Some of the most common advice I’ve heard to a new writer is read more to write better. I’ve heard this a lot lately, and those touting the advice quote none other than J.K. Rowling and Stephen King. So it has to be good advice, right? Telling us what we want to hear. Most writers love to read. Using it as an attempt to sell us more books. Genuinely misunderstand how humans learn. This is pretty dense, but it’ll tell you that to learn, you need to engage the brain. If you tell the brain what it already knows, learning doesn’t occur. 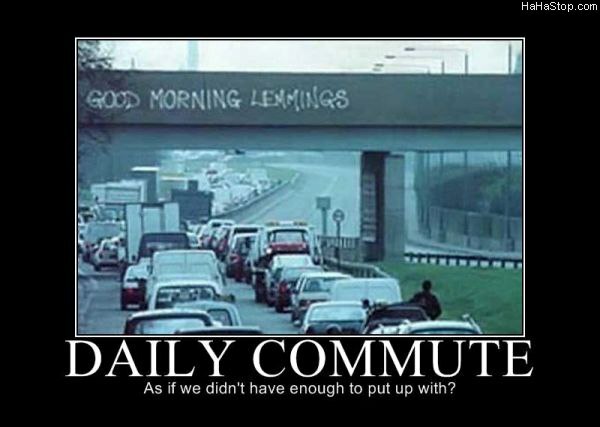 Think about your morning commute. Ever arrive at work uncertain how, exactly, you got there? Happens to me more than I want to admit. Just reading is similar to this. You read the book. You finish the book. You either like it or don’t, and then move on to the next book. Kind of like your morning commute. What didn’t you like about it? Why? Would you read it again? Why or why not? After you have the answers to these questions, dig deeper. If you loved the hero, why did you love him? If he was too stupid to live, why did you feel that way? Did you want him to succeed in the end? Why or why not? How do authors engage your senses to make you feel like you’re riding along with the characters? How do they connect you so you care what happens? I normally love to read romance novels, and I write them, but lately, I’ve had a bad run of them. Characters I hate, situations I find contrived at best, love stories that are a study in lust. But, they have taught me a lot. And not just because I’ve read them. I may not even finish a book, but I can learn a lot if I take the time to figure out why I didn’t finish. Were the characters not compelling? Was the situation so contrived that my eyes got stuck when I rolled them? I want the happily-ever-after ending, but I want the characters to earn it. I’ve learned this about myself, and I try hard to put it into my writing. I also want the love story to be believable. I need the characters to earn that, too. But learning how to do this takes more than reading. It takes the time, patience, and brain engagement to really analyze what I’m reading. I can learn a lot from the bad as well as the good, but I still have to take the time to think. How about you? Do you find reading improves your writing? Do you stop and think about why you love or hate a book? 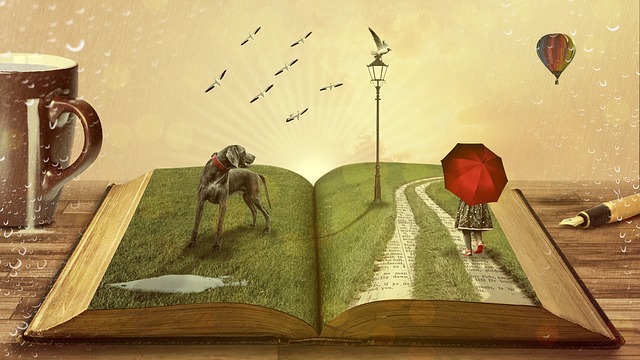 What makes you love a story? Hate it? Critical reading is very different than casual reading and it’s a really good point. I think that some people just assume that it is all the same. On either side of the spectrum. Interestingly one of the secrets of audiobook narration is that it is forced critical reading. Because I have to go over the material so much and slow and say it and think it and hear it and sometimes say it again and listen to it again and then listen to every single breath and cut it and then fix something again….It’s a lot of intense reading on a different kind of level. And every book I do audio for I want someone to discuss with after to hash out all the details and why did the author choose this and not that. Have you ever been part of a formal book club that really got you thinking well? I haven’t been part of a book club. They weren’t much of a thing before kids, and after them, time has been precious. Not that it wasn’t always, but I have less “me” time now. I was part of a writing group once, and it was a total waste of time. I imagine that it is a matter of trying again and again until you get the right group for your needs. You elegantly state something I have a problem with. I read a lot, more that I write, and it is critical read at first. I am looking for the hook and how it presented. Usually, by the time I find it, I am into the story and drift from critical to enjoyable reading. My bane. Honestly, I think it can be difficult to do, especially if it’s well written and I get sucked into the story. Sometimes a second critical read through helps me.